Producers are holding open casting calls for a feature film about the Virginia case that struck down state laws against interracial marriage. They're looking for residents of all ages and ethnicities for speaking and nonspeaking roles in "Loving.'' Producers are also seeking experienced bricklayers, blue-collar workers, business people, teachers, drag race hobbyists and period car mechanics. 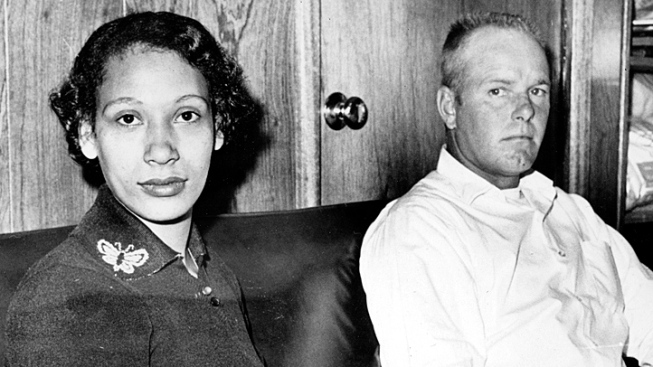 The movie is based on the story of Richard and Mildred Loving, the interracial couple who were plaintiffs in the landmark 1967 Supreme Court case Loving v. Virginia. Casting director Erica Arvold says open calls are set for 2 p.m. June 25 at Bowling Green Town Hall; noon June 27 art Artworks in Richmond; and noon June 28 at The Black Swan in Petersburg. Participants should bring a nonreturnable photo.